I was inspired by the little people in my life who love Minions and made this chocolate banana applesauce cake as a special end of the school year celebration! I think a movie day with special snacks and treats is a great way to celebrate all the hard work and progress my kids have made throughout the school year. My minions have worked so hard they deserve a special treat. Did you know that you can replace oils in almost every baking recipe with applesauce? I use applesauce instead of oil in brownies, muffins, and cakes. 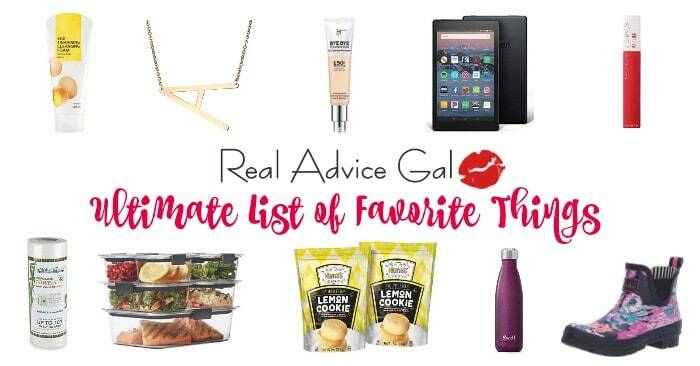 You can’t even tell you have made the switch and it feels great knowing there is applesauce in my baked goods. I figure it is a free pass to have a second helping. Right? Come on back me up here!? 2.Spray 8×8 baking dish with non-stick cooking spray. 3.Mash bananas in a medium size bowl. 4.Stir in sugars, applesauce, water, and vinegar until thoroughly combined. 5.Stir in flour, cocoa, baking soda and salt just until combined. 7.Pour batter into prepared dish. 8.Bake for 30-35 minutes or until toothpick inserted into cake comes out clean. 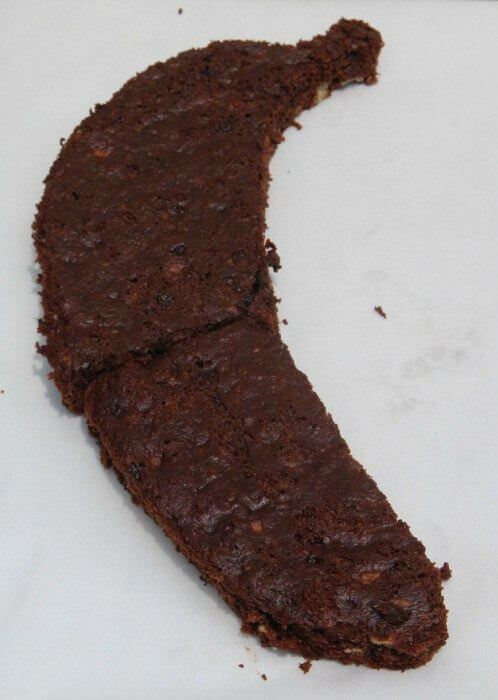 I decided to go a little bananas and make the cake into the shape of a banana. 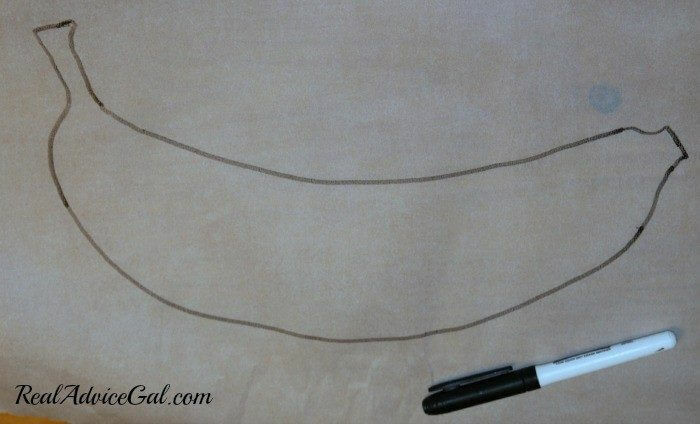 First, draw a banana on a piece of wax paper to serve as a template. 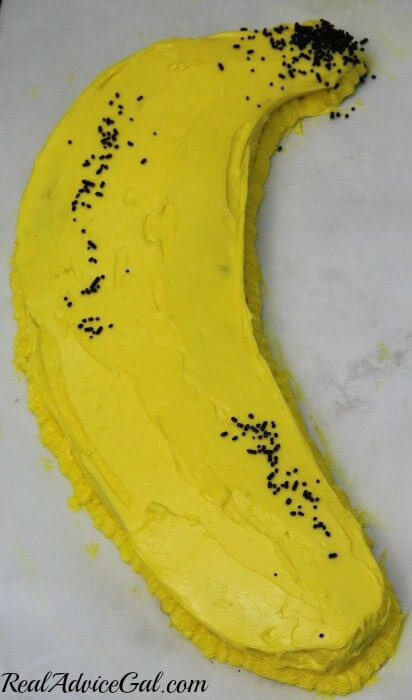 That way you can use it to cut the cake and make sure it actually looks like a banana. Then cut the template in half so you can make sure your template will fit inside your cake pan so you know you are making enough cake. I highly suggest using a round spring form pan to bake your cake. Then bake your cake according to the directions above. Remove the cake from the pan by loosening the sides of the spring form pan. Allow it to cool completely. 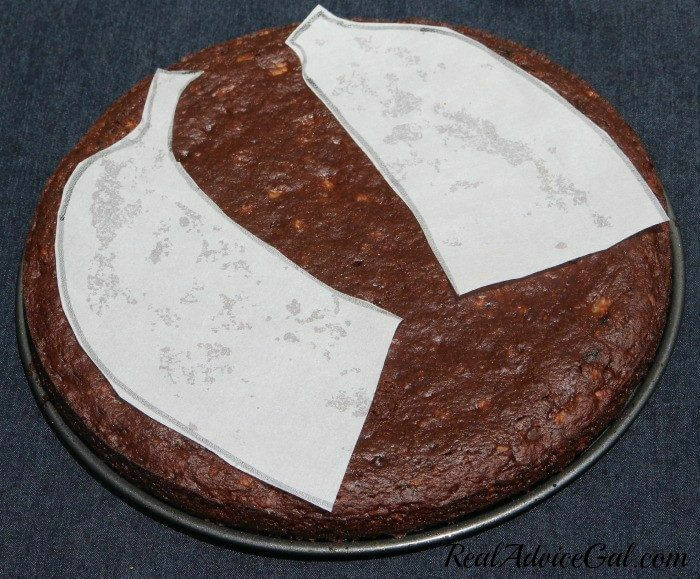 Lay your template on top of the cake and cut out the shapes with a thin serrated knife. 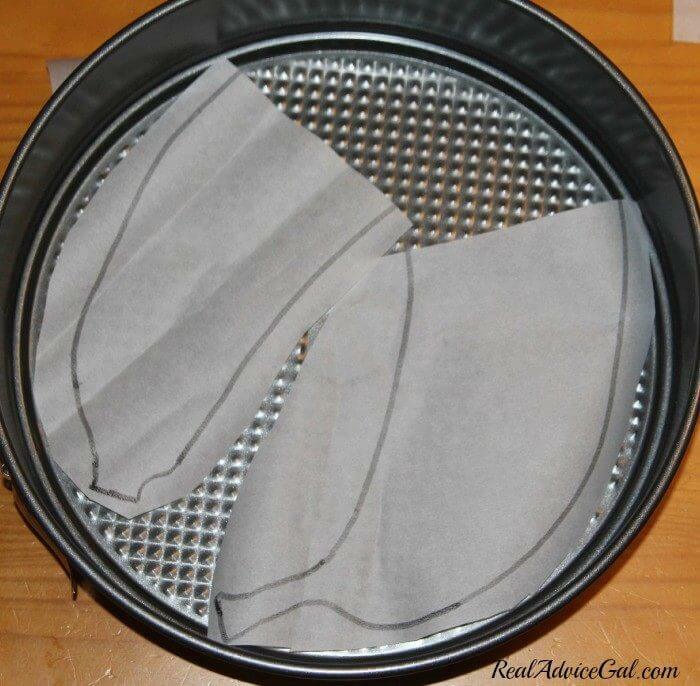 Put the two halves together on a cake plate or a cookie sheet covered in wax paper or aluminum foil. Cover the cake with a thin layer of yellow frosting. This is sometimes referred to as a crumb coat. This will keep the crumbs from mixing into the top decorative layer of frosting. Then chill the cake for about 30 min. Finish frosting the cake with a thicker coating of yellow frosting. 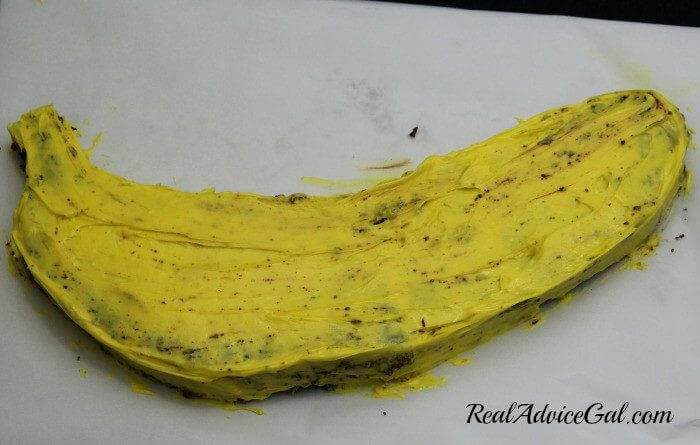 Use your spatula to make the frosting smooth and resemble the banana peel. Sprinkle chocolate jimmies around the top where the banana would have been connected to the bunch. And sprinkle more jimmies to add brown spots to your banana for a realistic looking effect. Your crew will simply go bananas for this cake. When I am baking with applesauce I buy applesauce 6 packs. 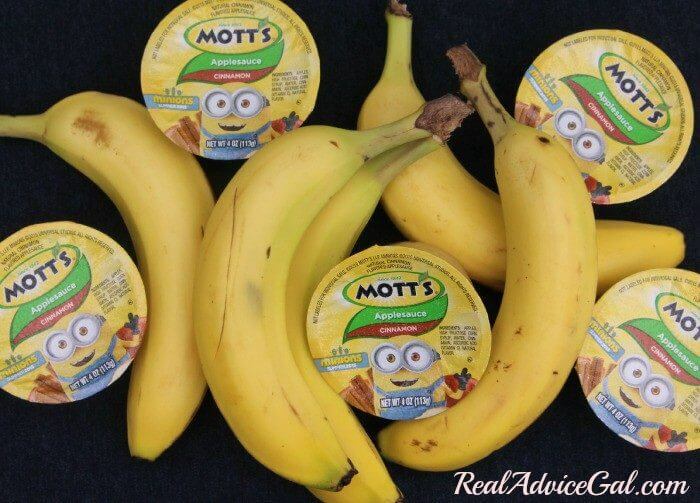 The reason is that each cup is 1/2 cup of applesauce so you don’t have to measure if your recipe calls for a 1/2 cup or whole cup of applesauce. The leftover cups of applesauce are the perfect snack for the summer since they are totally portable, gluten-free, and an excellent source of Vitamin C.